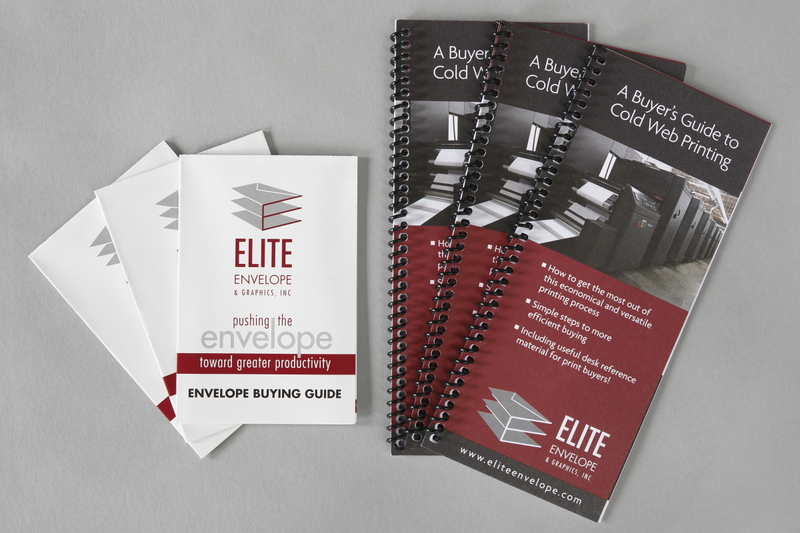 Quality Envelope and Printing and Diversified Business Systems now part of Elite Team! 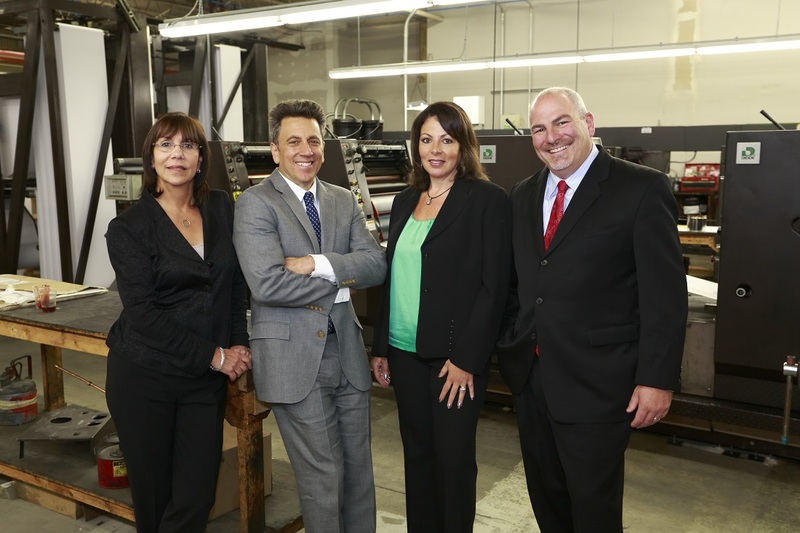 As of October, 2017, Quality Envelope and Printing of Middleboro, MA and Diversified Business Systems (DBS) of Haverhill, MA have joined the Elite Envelope and Graphics family of companies. 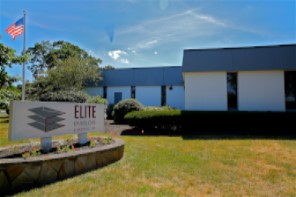 Both companies have a long record of serving the local, regional and national print markets and will make their new home at Elite's Randolph, MA headquarters. Quality Envelope sells primarily through it's website at www.qenvelopes.com and has developed a reputation for providing fast turnaround at very competitive prices to a broad national market of hundreds of customers. Diversified Business Systems was the only manufacturer of multi-part business forms remaining in Massachusetts and one of only two in New England. Elite will now be able to provide the same products to DBS customers as well as its already established web-printing customer base. "We are pleased and proud to welcome Quality and Diversified to our growing team," said Jerry Velona, co-owner of Elite Envelope & Graphics, "both companies complement our existing business and also broaden the products and services we can provide. We welcome all the former customers of both companies and pledge that we will provide the same outstanding service for which we are known." 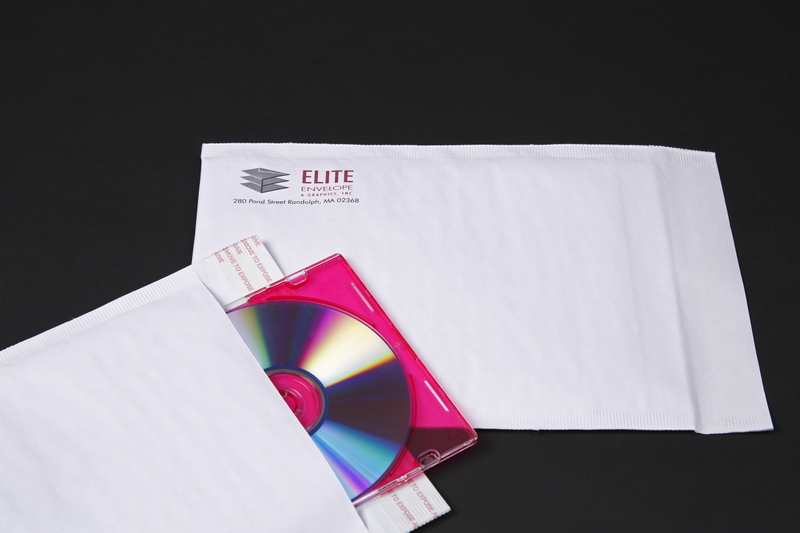 Welcome to Elite Envelope & Graphics, Inc. Since 2003 we have been providing custom envelopes, envelope printing and direct mail printing to companies in New England and across the US. 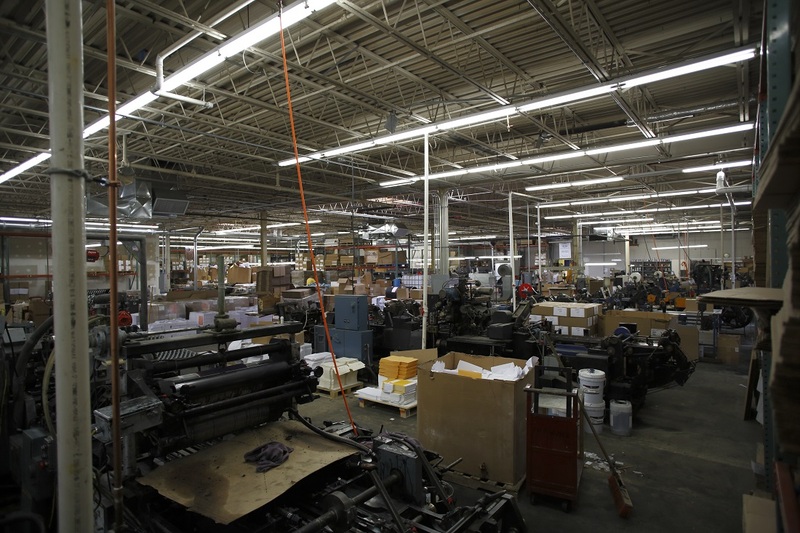 We are proud to be a locally owned and managed small manufacturing business. Your call or inquiry will most likely be handled by someone in this photo to the right. We are committed to providing the best possible customer experience and have built our reputation on great service. Much of our new business comes from word of mouth referrals. 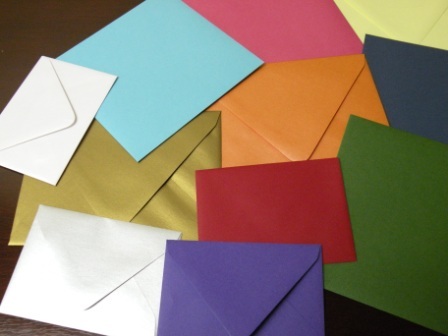 Whether you want to place an order, request a quote or just have some questions about what is possible, we are here to be of service for all your custom envelopes, envelope printing, business printing and direct mail printing needs. Thanks for visiting our site! 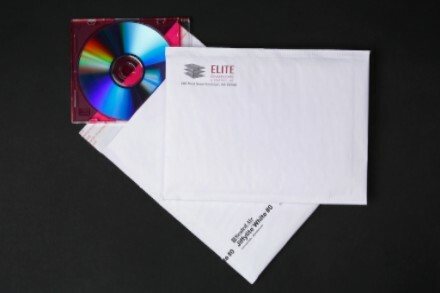 We are a manufacturer and supplier for all types of commercial envelopes including custom envelopes, window envelopes, tyvek envelopes, expansion envelopes, bubble envelopes, board mailers and all types of specialty envelopes. 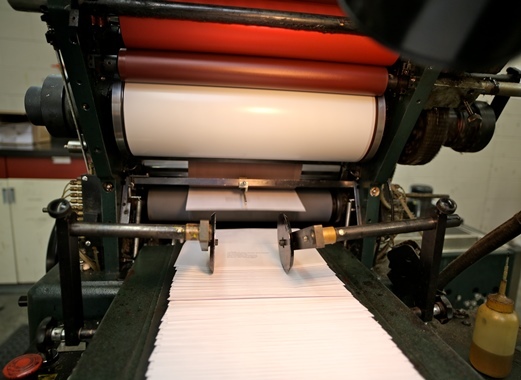 Our Didde cold web printing equipment produces high-quality direct mail printing on uncoated stock including folded letters, buck slips, printed statements with perforations, booklets, brochures and much more. It’s offset printing at its finest! We also have the latest equipment for digital printing. 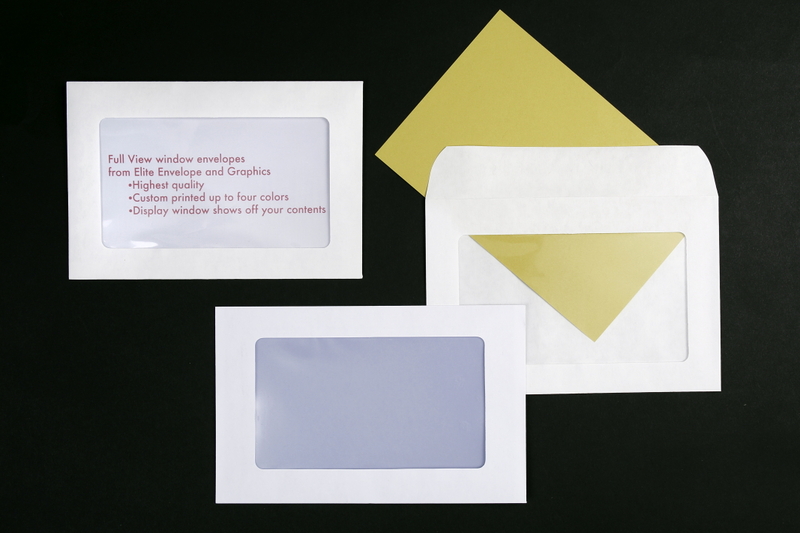 Great for printed envelopes – even window envelopes. Solar panels on Elite's rooftop generate most of the electricity used by our plant. In March of 2017, Elite Envelope began generating over half of its total electricity usage through rooftop solar panels. 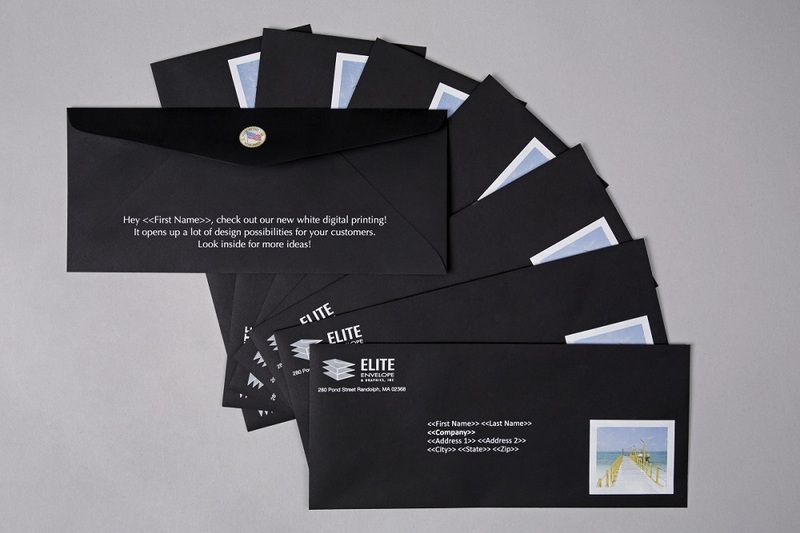 Elite is the only envelope company in New England and one of only a few in the country who actually use renewable energy to make and print envelopes and web printing. 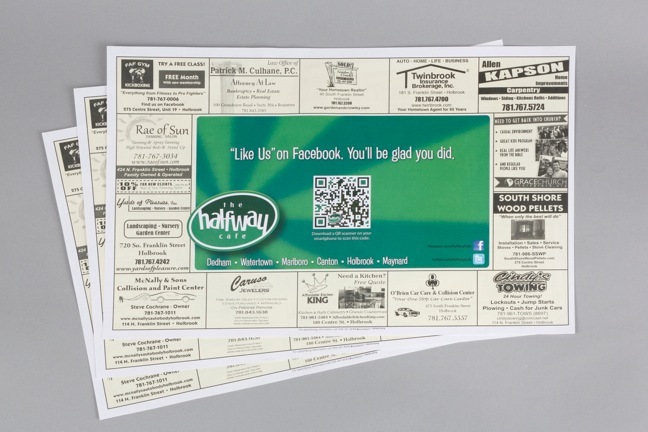 We can print a "green" message such as "Printed with renewable energy" on anything we produce. Most companies who print renewable logos are doing so only on the basis of purchasing Renewable Energy Certificates. Elite's commitment goes beyond the convenient purchase of credits produced by others. Ours is a more meaningful message and your customers who value this will know and appreciate the difference. 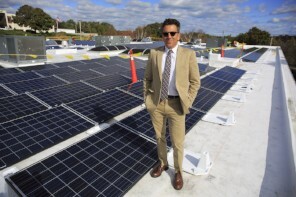 It's also produced locally and our surplus solar energy goes right back into the grid right here in New England. To place an order or get a quote, enter our online Customer Service Center. To learn more about Elite Envelope, browse through our Company Info section. Click on Resources & Support to find useful software downloads and other helpful information relating to envelopes, commercial printing and the business world in general. To access your personal web portal, click on "customer log in" and enter your username and password. This will allow you to view your document library, check a proof, send a file or even make a payment using your credit card. As part of our continuing effort to reach out to our customers and share our industry knowledge and point-of-view, we have started a business printing blog which you can also access through a link on this homepage. An easy-to-use site map and link to contact us appear on each page. If there's anything we can do to improve our site, please let us know. Enjoy your visit! Join us for a quick 7 minute virtual tour of our facility. 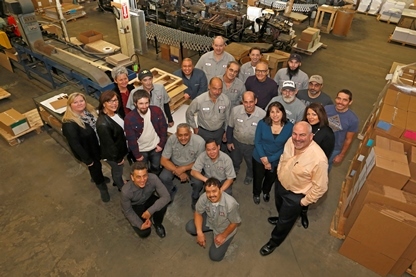 You'll meet some of the staff, learn about our capabilities and why we are the vendor of choice for hundreds of companies in Boston, New England and across the United States. It's the next best thing to an actual tour! We were asked by the OKI Corporation to do a video on one of their great digital printers we added to our equipment base and which many of our customers have found to be very useful for small run envelope runs. This is the unit that prints in white ink. 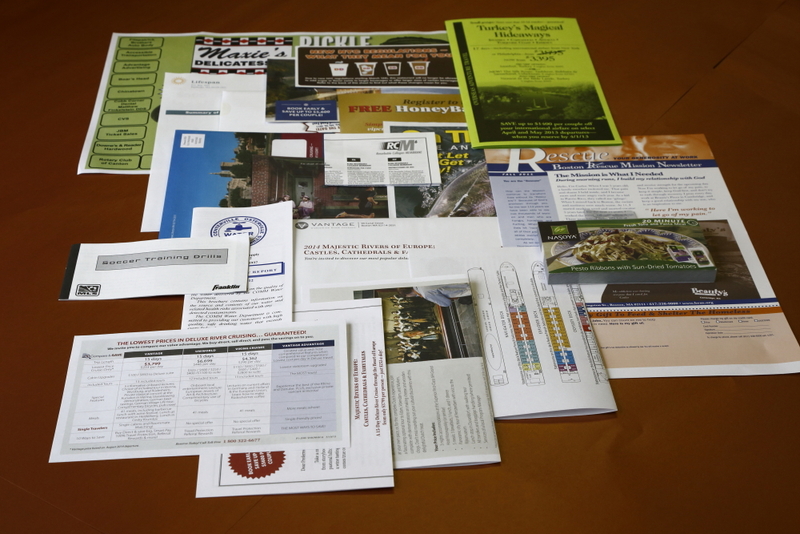 Converting your printed sheets, hundreds of special sizes and windows, fast turnaround. Jet offset printing including 4 color. Digital printing including white ink and bleeds to the edge. Roll to sheet. Cut sheet statements, letter shells, invoices, buck slips, brochures. Perforated and folded. Greeting cards. All A sizes and Euro flaps, bang-tail, coupon and hitch-hiker styles, peel and seal and latex self seal. Coated 2 side, metallic and cover weights. Just above you'll see the five main services that we offer. 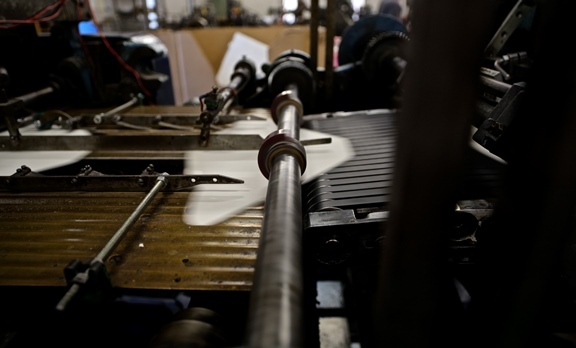 We are a direct source for envelope converting, envelope printing, envelope manufacturing, web printing. and business forms of all types. Just click on any of the boxes to get more specific information on what we can do for you in each of these areas. Most of our customers are re-sellers so you can be certain of getting a factory-direct price on anything you order in addition to the great customer service on which we've built our business. Just below are six specific products and services we can provide to set you apart from the crowd and perhaps make you a more informed consumer (our best customers are the smart ones!). Just click on some of the items for more specifics. We are always trying to find new ways to be of service and make your life easier and more gratifying. And the range of products we can produce all under one roof is not something you'll find everywhere. To order, click on picture! For binding in catalogs and brochures. "Kick Start" your fund-raising! 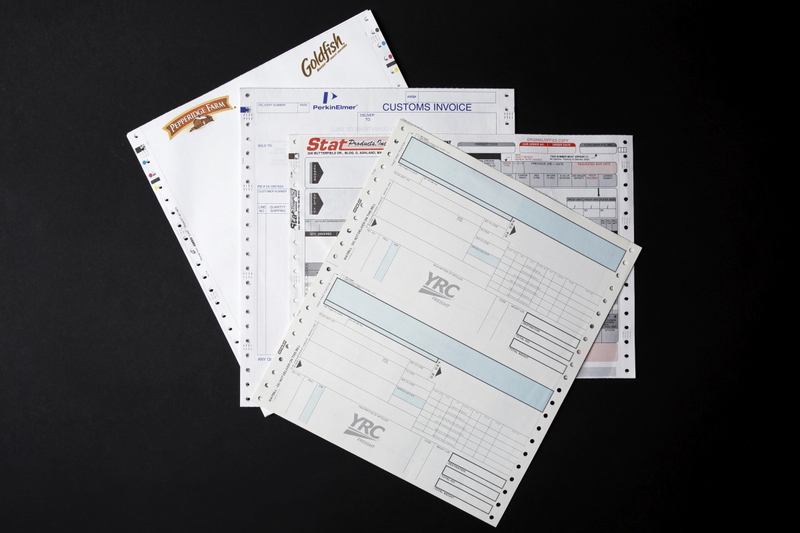 Reply form detaches from envelope with a simple perforation. Standard 11 x 17 size. Best price for 1/4" white border all around. Promote your brand, special offers and products. Include ads to boost revenue. Write a Letter, put it in an envelope and mail it!